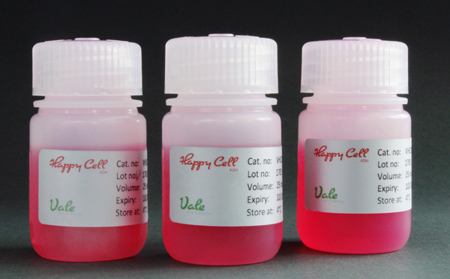 Happy Cell® is ideally suited to 3D Cell Culture. It is cost effective, scalable, rapidly deployable and easy to use. 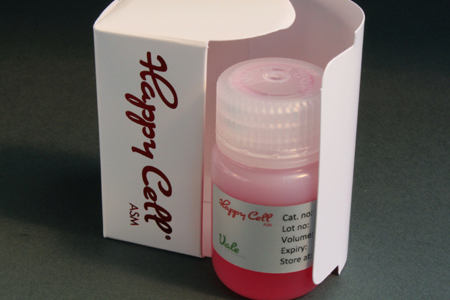 It features a modified natural polymer suspensions system that can be inactivated allowing for easy imaging or recovery of cellular material. Choose from the following media bases: RPMI, DMEM, PBS, MEM. Can be used with high content imaging platforms.